‘Weddings’ it’s a lifetime dream, a dream which carries in heart and memories forever throughout the life journey of any couple. Weddings are a special event of life as two heart get close to each other and take an oath to be together in every step of life. Wedding couple wants to celebrate their wedding in their own way. From almost a decade Dubai is in the top ten charts of wedding destination. 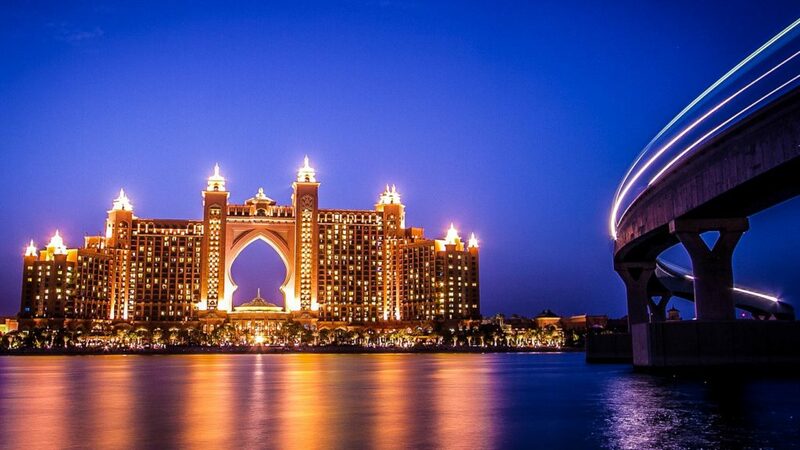 Dubai has kept up the title of grand, lavish and extravaganza weddings. The craze for international destination wedding among wedding couples have been growing up rapidly. Everyone wants a unique, special theme based gorgeous destination wedding. Destination weddings give an opportunity to adore the most precious moments of your lifetime. Dubai offers spectacular wedding locations and jaw-dropping luxurious wedding venues for your desirable dream destination wedding. 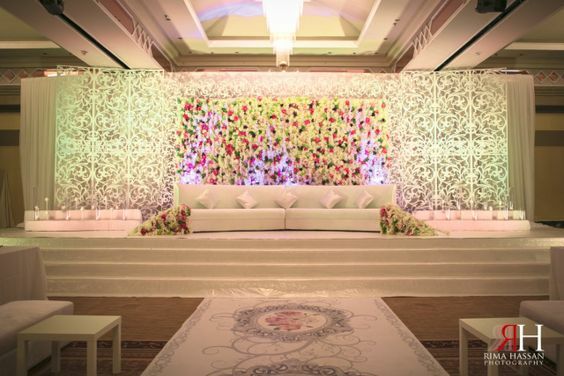 Dreamz wedding planner already explains almost every wedding venue in Dubai in our previous blogs. Dubai is one of the best hubs for a destination wedding, honeymoon and traveling destination because of its amazing locations, the world has known attractions, pristine beaches, world-class hospitality and luxury to pamper the wedding guests. 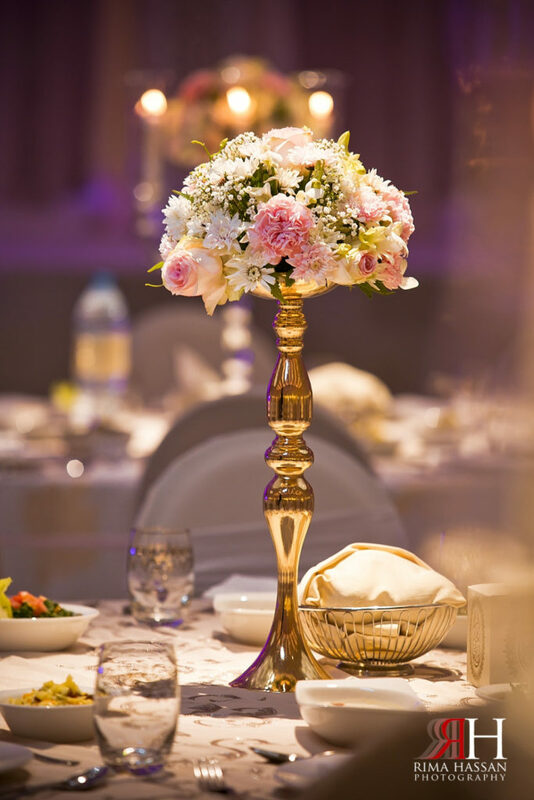 If you are fascinated with the glitz and glamour of Dubai, and making plans to host your fairytale wedding in the glamorous Dubai you have to note down some facts before planning a destination wedding in Dubai. Dubai is located on the Arabian Peninsula. Dubai is very conveniently situated in the heart of Europe, Africa, and Asia so that guests can connect from any corner of the world. 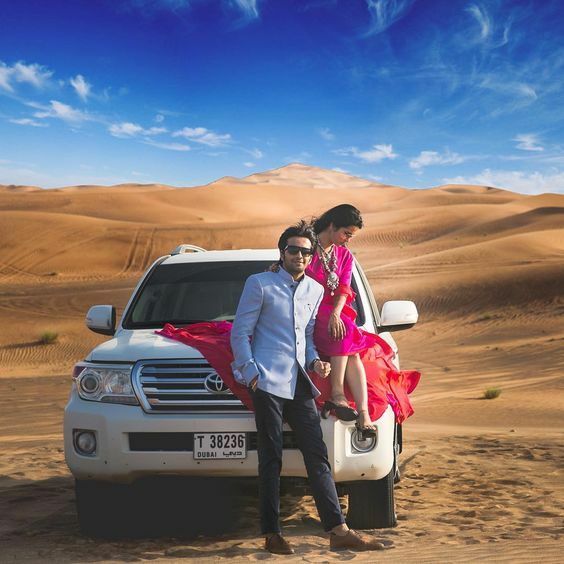 Amazingly leading in seven sheikdoms of UAE, Dubai is speedily growing as a hub of the destination wedding, traveling and honeymoon destination. Getting married beneath the Arabian sky, Beachfront of Arabian Gulf and golden sand dunes of Arabic desert. What else is more magical than that? You can find different themes of a wedding in one place desert, ocean, Royal Palace, and vintage. Dubai offers perfect weather to host a wedding or event between October to May. So if you are planning to host a destination wedding in Dubai save your date in between of these months. 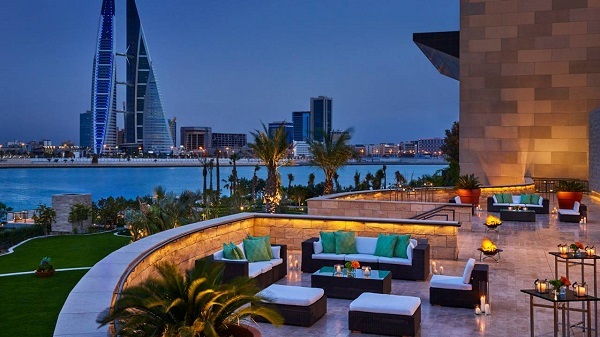 Dubai is really hot and humid in summer, summers can be inconvenient for the guests who are coming all the way to attend your unique destination wedding in Dubai also for the wedding couple and their families. In summer months you cannot opt for a private beach or outdoor wedding venue for the wedding ceremony. If you are choosing Dubai as your dream destination choose the wedding date wisely. At least one of the wedding parties, (Bride must have UAE residency to marry in the United Arab Emirates. Non-Muslims may not marry in Dubai court. Wedding couple should furnish a medical certificate in court before their marriage. The procedure and paperwork are set for Islamic marriages which differ from non-Islamic marriages. If the wedding couple is non-Islamic they have to submit the declaration and marriage certificate which is in English language only, then they convert in the Arabic language then you will get a permit for a wedding in Dubai. Dubai offers countless luxurious, hotels resorts, Villas, and summer houses, but there are Strict laws for Alcohol License because it’s a Muslim country. So if you are going to plan a lavish and grand wedding reception you have to keep this point in your mind to choose venue according to your requirements and must check the availability of serving Alcohol. Apart from this, you should choose a wedding location which is easily accessible for the guests, all the facilities available at a very close sphere. You can enjoy the stress-free destination wedding with all your near and dear ones. making arrangements for a destination wedding is a neck-breaking task. To arrange everything in detail, wedding arrangements, venue, décor, shopping, theme decision, invitation cards, making guests list and much more work dealing with wedding vendors, decorators, and caterers. You need professional assistance and if a wedding is in overseas then the responsibility is more. You need to hire a wedding planner who understands your dreams, visualize them and put every single effort to turn into them in reality. 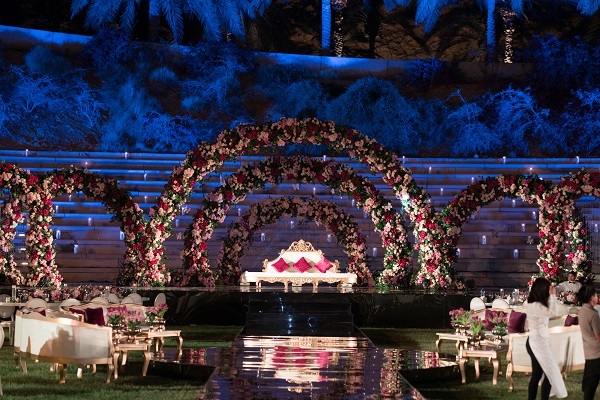 Dubai offers a number of wedding planner to fulfill all your needs but if wedding planner is from your own background and culture it will be easy for him to understand all the rituals and needs Dreamz wedding planner work in every single detail, we visualize your wedding dreams and dedicate our team to make it as real as it can be. Dubai is the hub of shopping and shopping is the essential part of a wedding especially Indian wedding. If you are planning to go and host a destination wedding in another country then it is not possible to carry all the wedding stuff along with you. You should know which place is the best place to purchase wedding stuff, wedding vendors, and suppliers. Some of them are ready to customize the wedding stuff on special demand. There are many Bridal showrooms to get the best wedding stuff, like The bridal showroom, Dragonmart, The wedding shop, Meena Bazaar, Traditional Souk at Jumeirah.